The first Executive Board Meeting was held in Pancevo during the E.V.R.A. Tournament on April 30th 2011. In less then months Executive Board met, this time in Italy, to discuss and decide about the further steps of EVRA development. Here are some of the most important decisions . . .
HUNGARY IS THE NEXT . 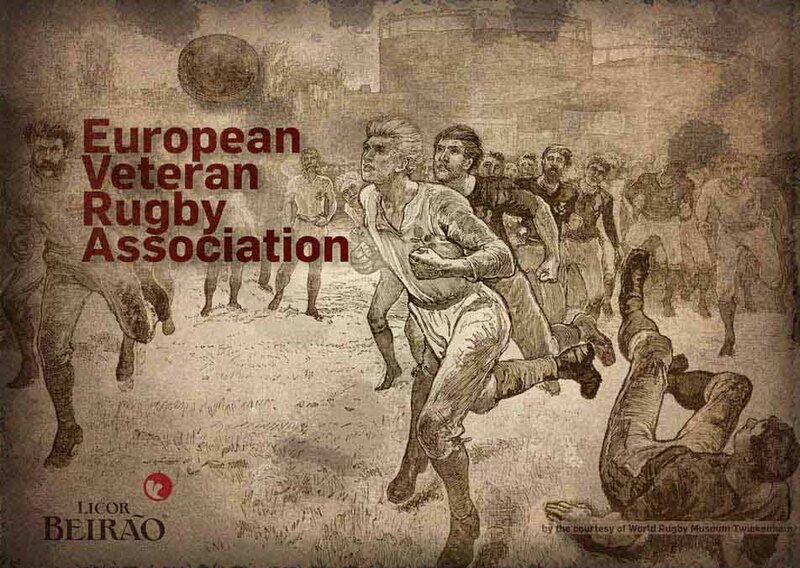 . .
Executive Board at the Meeting in Cascais (Portugal) had decided to accpet the Bid of Esztergom Vitézek Rugby SE and Hungarian Rugby Union to host the 2nd European Festival in 2013.